Al Gore made the claim that the global jet stream is “getting loopier and wavier” but the jet stream activity is normal activity attributed to Rossby Waves, which were discovered by pilots in the 1940s. Atmospheric changes are seasonal, caused by the dome of cold air expanding and contracting. The Earth’s atmosphere divides into two areas. With a dome of cold over the poles and a warm air in between. The difference in temperature between two locations creates the greatest pressure difference, and that creates the greatest wind speeds. 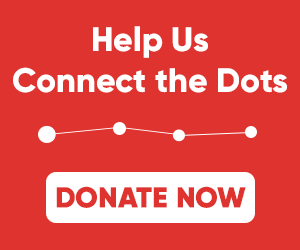 When water or air flows through a uniform medium, such as soil, water, or air, it develops an undulating (“loopy”) waveform pattern. 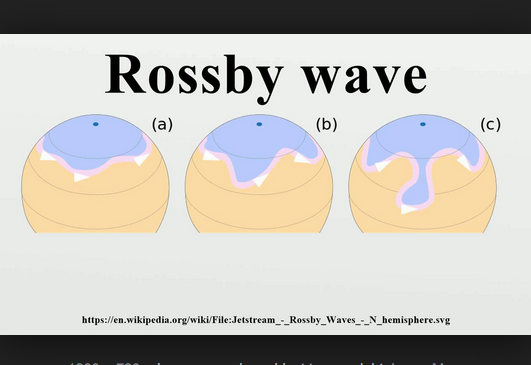 When the river of fast air flows around the globe through the atmosphere, Rossby Waves develop. Dr. Ball says this information is contained in first-year climatology texts. Nobody does a better job of proving Mark Twain’s maxim than Al Gore.